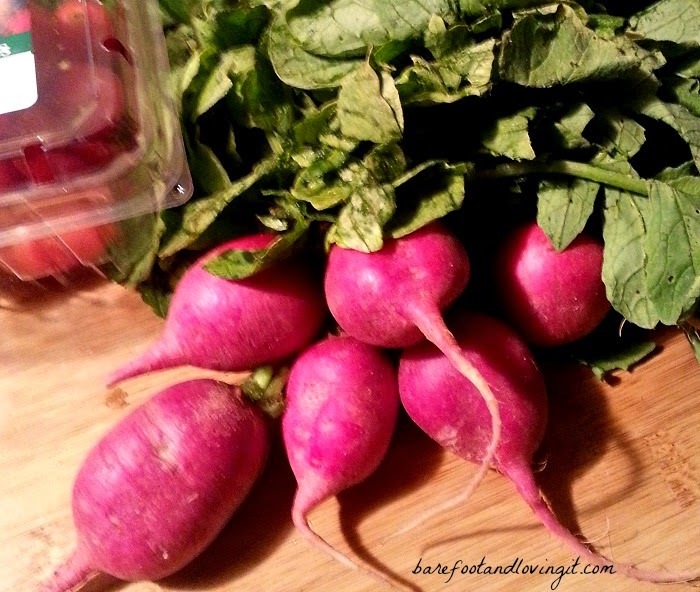 My new favorite vegetable to snack on is the radish. Maybe it's because we have been watching a lot of Kung Fu Panda 2. Baby Po in the radish box is so cute. My husband and I were trying out some quick pickling ideas. I like something that is quick and easy to make, especially for a snack. At the very end, we added some olive oil...because we love olive oil. 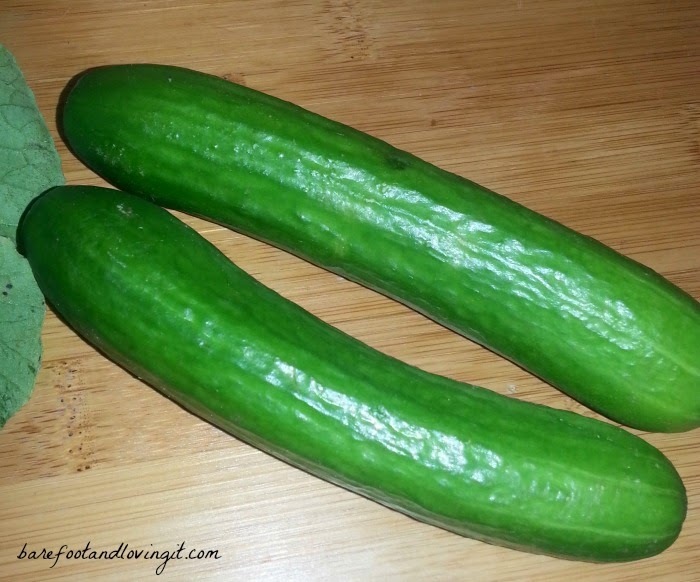 We also used these mini cucumbers for the first time. I like them. Great bite size pieces and they pickle faster. My daughter likes walking around with them just as they are. Slice or dice your veggies. Throw them in a bowl with the Vinegar, Soy Sauce, Salt, and Garlic Powder. You can omit garlic powder if you want. You should probably wait at least an hour before you eat your snack but I ate mine like within 30 minutes. I still enjoyed it. If you ever had a radish plain, then you know it has a bit of a spicy kick. 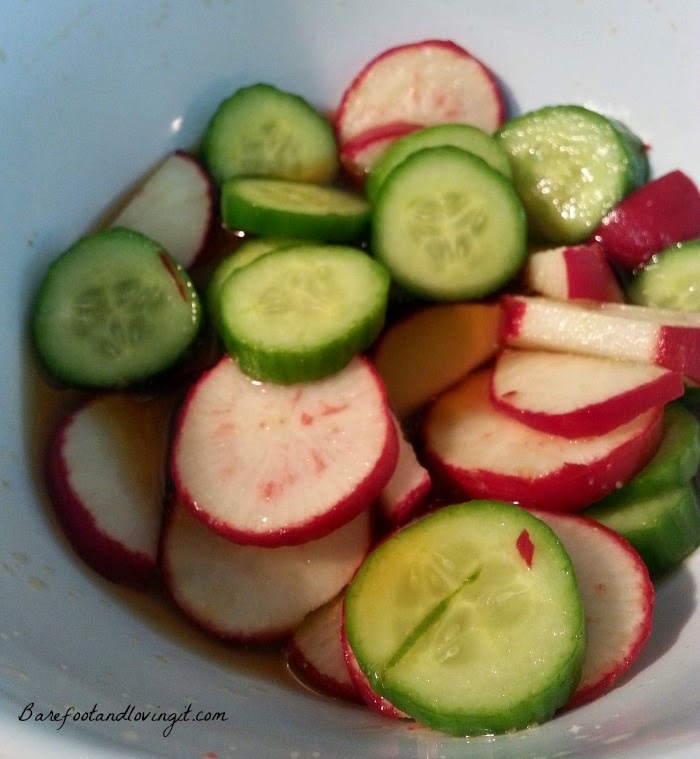 The quick pickle radish isn't spicy and has a nice taste. Next time we will try white vinegar and maybe some dill. What else could I pickle? Do you have a favorite veggie?